Cyprus has handed over to Cairo an Egyptian man who hijacked an airliner to the island in 2016 using a fake explosive belt, Egypt’s state prosecutor said on Saturday, after a court ruling cleared the way for his extradition. 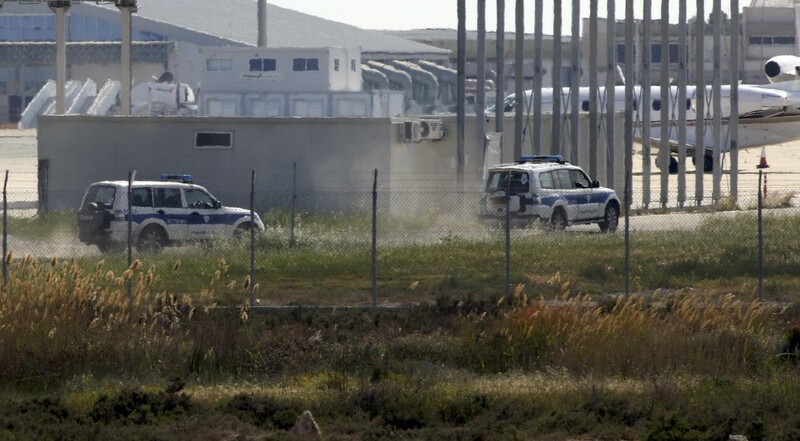 He surrendered to Cypriot authorities about six hours after he landed, having gradually released all the passengers and crew unharmed. Mustafa had taken charge of the early-morning flight by showing flight attendants what appeared to be a belt stuffed with plastic wires and a remote control.